Today, CNN launched ‘The Forecast with Harry Enten’ a daily prediction of the outcome of individual U.S. Senate and House of Representatives races leading up to the midterm election by Harry Enten, CNN’s Senior Writer and Analyst. Working with a team of statisticians, CNN collected a vast amount of historical polling and voting data from public sources. Using that data along with additional information from private datafirm TargetSmart, The Forecast predicts the outcome of midterm races and other topics of interest. Each forecast will include the range and certainty of the prediction, along with a daily column to break down what it means for Democrats, Republicans, and everyone in between. Read more about the methodology of The Forecast and check CNN.com/Forecast each day at 9am ET to see who is favored to win and lose in House and Senate races. 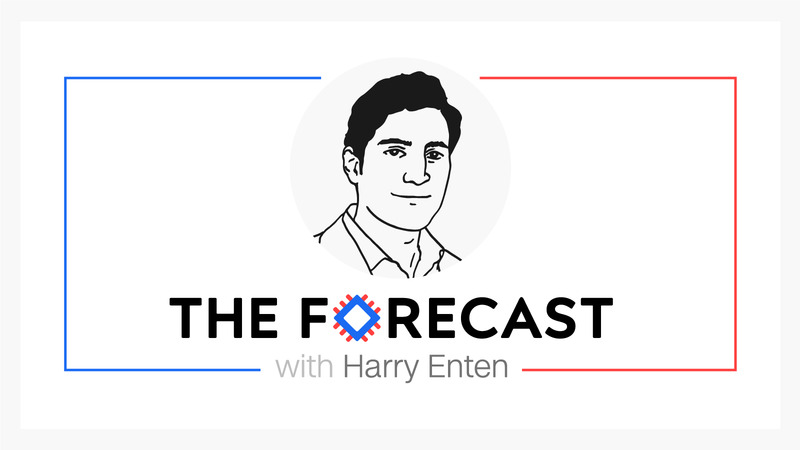 Be sure to also catch “The Forecast with Harry Enten” a new podcast offering from CNN hosted by Harry Enten, Rebecca Berg and Ryan Nobles as they analyze the landscape leading up to midterm elections, available everywhere you listen to podcasts.